LESS THAN AN HOUR FROM AUSTIN, 20 MIN. FROM ELGIN AND 30 MIN. FROM TAYLOR! 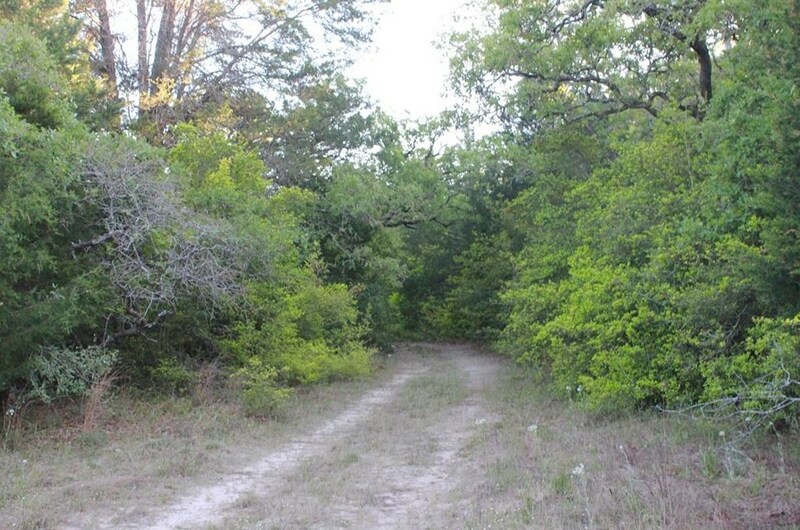 Right off of FM 696 in the small community of Blue, this property is 10+/- acres almost entirely covered in old growth Post Oak trees, Yaupon and scrub and is surrounded by other heavily wooded tracts as well with electricity, water and septic already on the property. 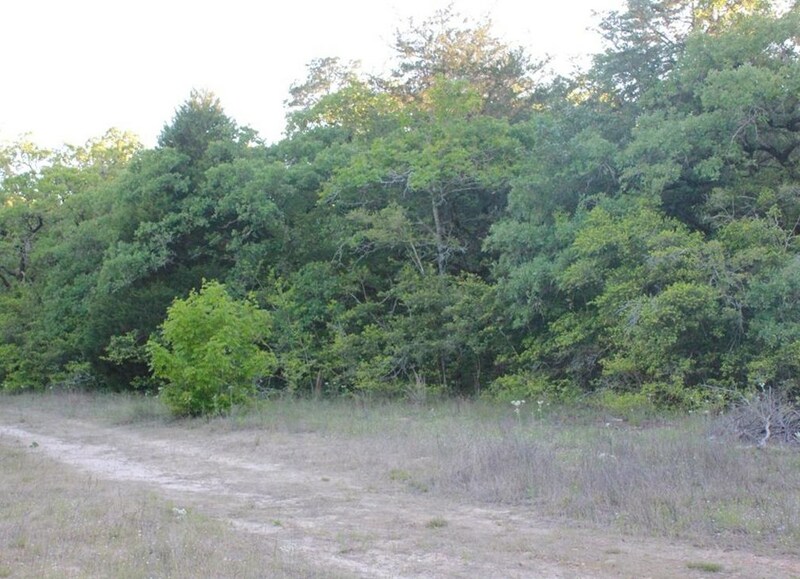 If you're ready to get out of the city with just a short commute to work, it's an ideal place to build a home or a great recreational property too! Driving Directions: From the intersection of FM 696 and CR 310, turn onto CR 310 and drive approx. 1 mile. Veer left onto CR 309 and drive approx. 1 mile. Turn left onto CR B, drive approx 1 mile and property will be on the right with a Bexley Land and Cattle sign. 1402 County Road B, Lexington, TX 78947 (MLS# 2413011) is a Farm property with a lot size of 10.000 acres. 1402 County Road B is currently listed for $115,000 and was received on April 16, 2019. Want to learn more about 1402 County Road B? Do you have questions about finding other Farm real estate for sale in Lexington? You can browse all Lexington real estate or contact a Coldwell Banker agent to request more information.